Chamberlain Garage Door Openers | 41 Lumber - Serving Iron Mountain and the U.P. 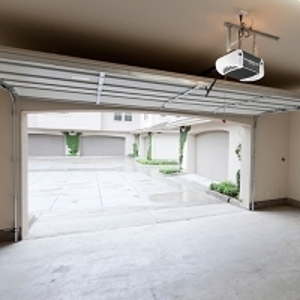 Chamberlain® Whisper Drive® and Power DriveTM Garage Door Openers are designed for do-it-yourself installation and are available with a variety of features and accessories. Whether you choose our belt, chain or screw drive opener, you can be confident that it is produced with precision and backed by the world's largest manufacturer of garage door openers.